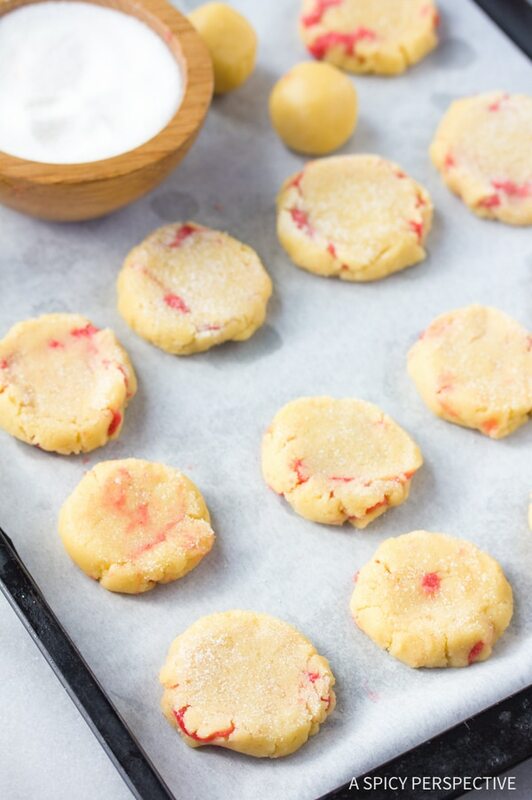 Bright and festive Fruity Pillow Cookies for spring. A surprise in every bite! Who doesn’t enjoy a pleasant surprise? Clear 70 degree weather when it’s supposed to rain. An unexpected package in the mailbox. A call from an old beloved friend. Even the smallest unforeseen blessings can make my day. These playful Fruity Pillow Cookies have an element of surprise that could be just the thing to lift the spirits of a friend this week! 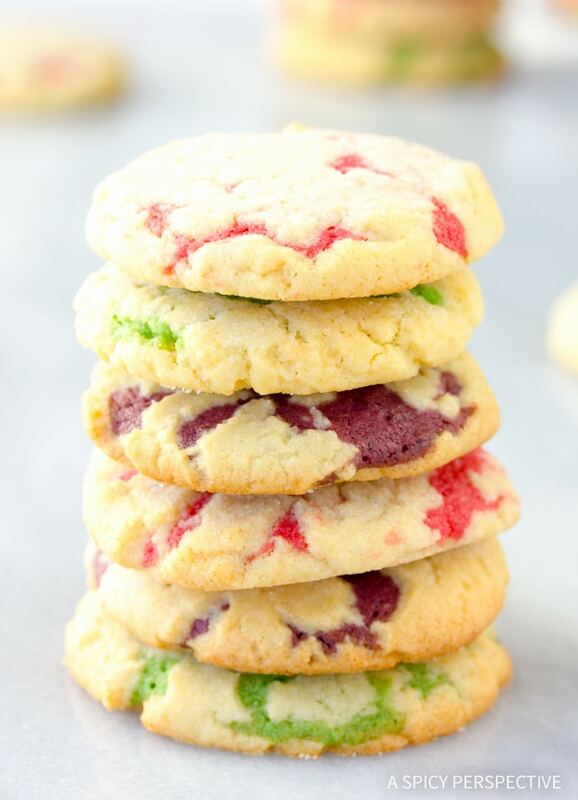 Enclosed in tender vanilla cookie lies a hidden layer colorful fruit filled goodness. Just like spring flowers peeping through the grass, the surprise filling peaks through the cracks on top. You can flavor the interior of these Fruity Pillow Cookies to your liking and color them to match any themed party. Fruity Pillow Cookies make charming and fun edible gift! Bright and festive Fruity Pillow Cookies Recipe for spring! 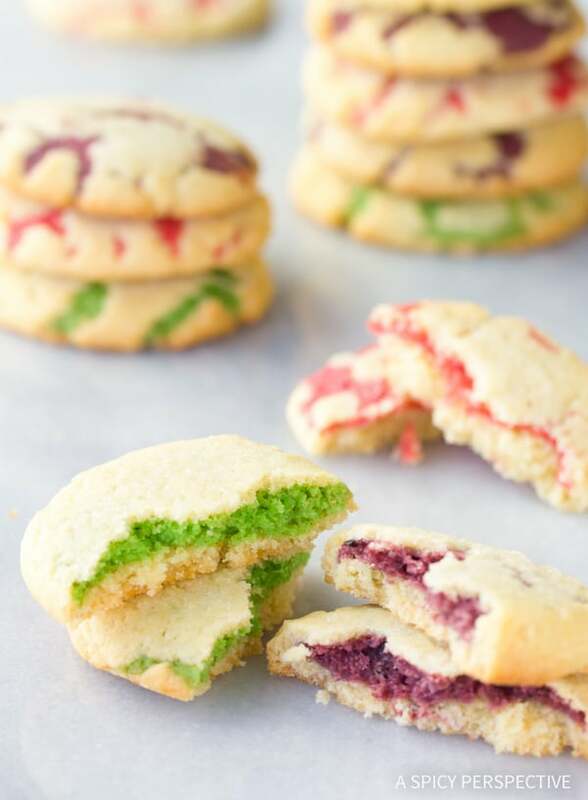 These soft cookies are filled with colorful fruit filling for a surprise in every bite. 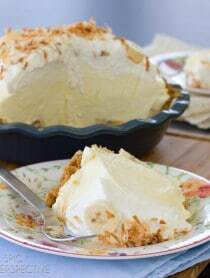 Preheat the oven to 375 degrees F. Cream the butter and sugar together until fluffy, 3-5 minutes. Scrape the bowl and add the egg and vanilla. Beat again until smooth. In a separate bowl, mix together the flour, baking powder, and salt. Slowly add the dry mixture into the butter mixture. Scrape the bowl and beating until just mixed through. Measure out 1/2 pound of dough (a little over a 1/4 of the batch) into a separate bowl. Refrigerate the larger amount. Add thick (not runny) fruit jam to the smaller amount of dough. Add a few drops of food coloring. Mix until the color is distributed evenly. 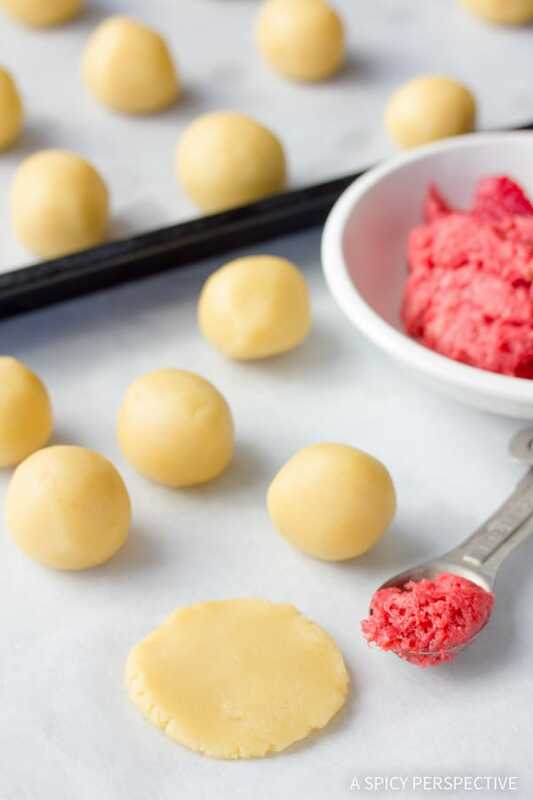 Meanwhile, roll the plain dough into 1-tablespoon balls. On a floured work surface, press the balls flat with the palm of your hand. Scoop 1 teaspoon of fruity mixture on top of each circle. 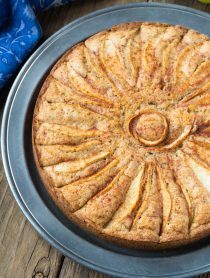 Pinch up the sides of the circle until the filling is completely enclosed. Flip the balls over, so that the pinched sides are down. Dip the bottom of a drinking glass in sugar and gently press the balls down to 1/2 - 3/4 inch disks. Repeat with the rest. Place on parchment paper lined cookie sheets, 2 inches apart. Bake for 10 minutes. Then allow the cookies to cool on the baking sheets for 3-5 minutes before moving. NOTE: For different colors, make multiple batches. I like using raspberry jam and lemon curd the best! These are absolutely adorable Sommer! I love the way the colors peek through – and the fruity flavor must be terrific. How fun! What a clever idea, these are so cute! Hello, my sister sent this to me and asked me to make them for her birthday. However, I do not see how much flour to use, Am I missing it above? Thanks. I haven’t tried the fruity pillow cookies but they sound great! I used to have a big cookie book with101 recipes. despite the cold weather outside your cookies scream Spring and sun. OH, HOW incredibly pretty! My students would LOVE to make these. 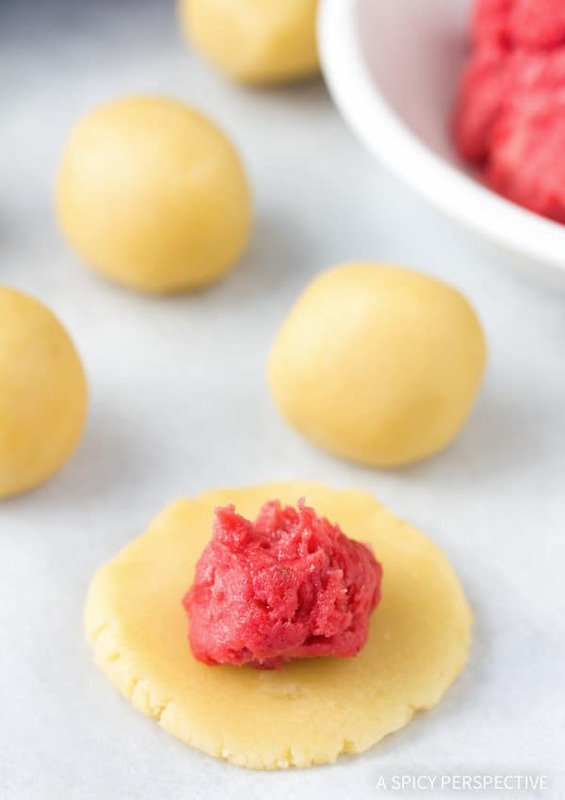 It is not too often that I come across a cookie recipe I have not seen before, and this is definitely a FIRST for me here. I am thrilled. Great tutorial. These are extra cute! I can see them being a big hit at a bridal or baby shower! These look like a lot of fun! Can’t wait to try them out! I can’t wait to make them for my kids. I’ll make a double batch and share them. Hi Sommer-LOVE these pillow cookies. My son was hanging by me when I opened the post and he said, “we make these mommy??”. And yes, I believe we will very soon. Delicious! How fun are these? My kids would enjoy making different kinds of these. THOSE ARE AWESOME!!!! I love this idea so much that it has now inspired a new idea for these cookies! Just so adorable! Thanks! These cookies are so beautiful! There is something wonderful about primary colors and Spring. I can’t wait for the rain to stop here and the Sun to return to my part of the world. Hope that you’re well, dry and happy, just like these delightful cookies. Oh my, I am so going to make these for some Easter baskets!! They are adorable! What a colorful cookie…it looks delicious. Raspberry and lemon would be my favorite combination. What a fantastic idea to fill the cookies in this unique way. Love it. These are awesome! I love them! I love that Spring is here. I’m already craving lemon and lime goodies! I can’t wait to try these! I love the name of these cookies, and what a surprise when you bit into them! Perfect for easter:) My son would love these. Gorgeous cookies! Just perfect for these beautiful Spring days we’re having. This is beauty! Sheer beauty! Those cookies look so fun and lovely! What a great cookie idea. Beautiful job. Wow. 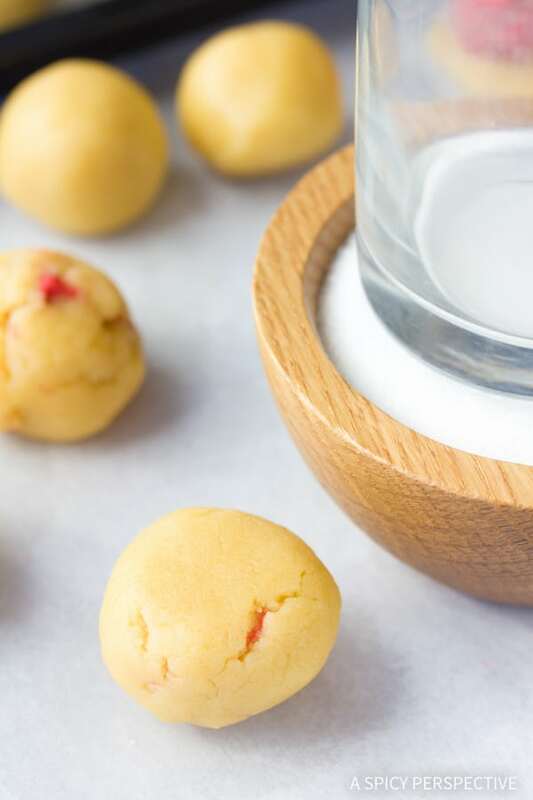 It’s been raining a lot here…sigh…can I make these cookies to cheer me up:) Do I really need a reason to make these cookies? They look fantastic and so much fun! These look so cute and delightful! Perfect for spring! Oh, these are gorgeous cookies!!! These cookies look so pretty and fun! I love the color. this looks like just the recipe for the next time one of the grandgirls is coming over. thanks, Spicy! These are just beautiful! Do you think these would ship well? I have a son at the Naval Academy, and I love sending him cookies. I think these would be a nice surprise! 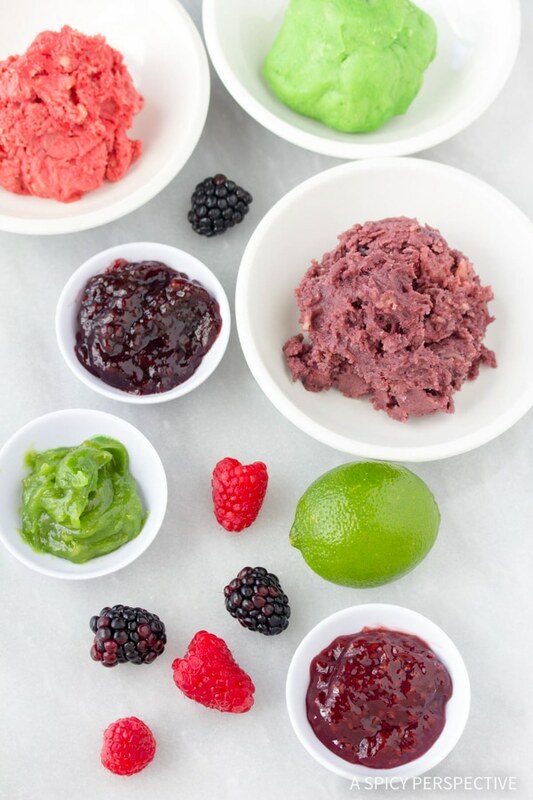 there is nothing better than a little burst of fruit and color for a cookie- Love the idea… Perfect to match centers for a themed party (like a baby shower- cookies with pink centers)! I do love those pretty, fruity surprises in the middle. Spring may not be here outside – but it is inside. Love the pillowy softness – it does bode all things new and spring. I love these! They’re so cool. Your recipes are always so fun and creative. Oh how cute these are! LOVE IT! I’m going to be full for a while after my Lasagna Bowl post today but I muuuuust make these! How wonderful those look. You are right, just in time for spring. Sorry our RK project did not work out this time. Maybe another time. Thanks for thinking of us! I like the fact that the jam is mixed into the dough. It’s a different approche to a jam cookie. The colors are fun as well…Thanks for the idea! Although it’s officially spring, it’s not quite “here” yet in New England. No worries, it will get here slowly but surely! Love these cookies, they are adorable. I LOVE these cookies, just looking at the colors makes me smile! They are just so cute and they look soooooo good. I will be adding these to my list of must make desserts! :) Thanks for the recipe. These look just delightful! I love the idea of “fruity” dough in a middle, nice! How cute! What did you use to flavor the blue/green ones? I used blueberry preserve, but honestly the flavor wasn’t bold enough. The raspberry and lemon were much better! Sommer you are a food artist! What a fun pretty cookie. I love all the quotes and references to Spring renewal – I’m so ready! Very creative and the photos are delicious! What a nice colorful surprise inside each cookie, I love the idea! These look like Great Easter cookies!!! I might make these for Iona’s pre-school class before they break for the Easter holidays! 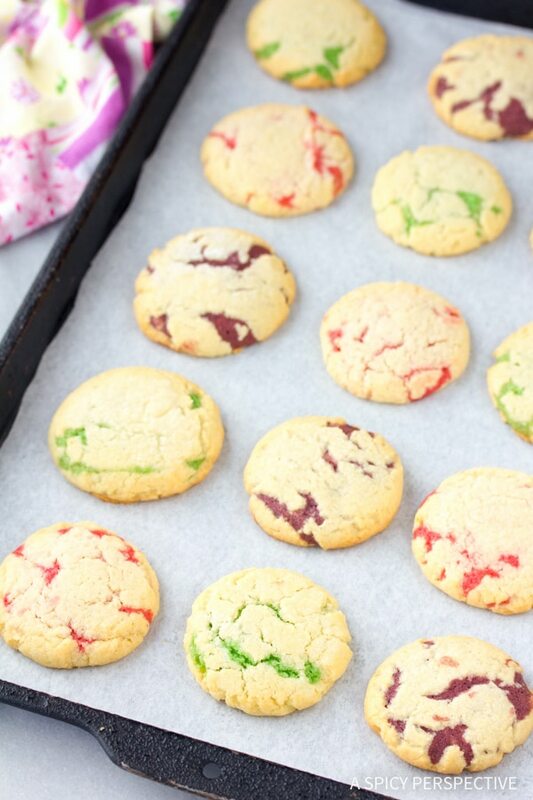 gorgeous cookies- look sinfully divine! Oh these look just lovely. I could use one tonight. In the midst of all this tragedy I’m facing, I find solace in these pictures…and in your words. Thank you for sharing with me..and thank you for supporting me through the good and the bad. May your week be full of laughter and love. Hold onto those you love. These look awesome! I love the surprise burst of color in the middle. What a great way to welcome spring. Sommer, these sound so great and easy! 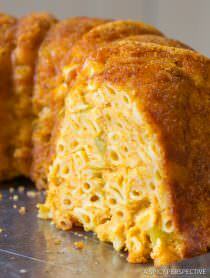 I might just whip up some of these this week! LOVE!!! a perfect spring treat!! love the color! !